Looking for an agency that is actually fun and interesting to talk to? Sick of all these suits trying to upsell you? Well, you have found the right company! 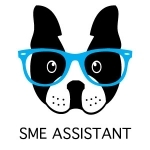 SME Assistant have built a community of people that are actually fun to be around and talk to, try us out, you won’t regret it! Got a question? It is likely we have been asked it before. Here are a few of our frequently asked questions. If your answer isn’t here, get in touch, we are happy to help! We set our packages up to take the burden off your hands. We know how difficult it can be to maintain your social media accounts, especially when you get super busy! This is where we come in. We research and create posts for your Facebook page, respond to enquiries, write blogs for your website and link them to Facebook, Twitter etc… We are also more than happy to set your Social Media accounts up for you. Basically we are your outsoucred social media account managers. You have quite a few options when it comes to your website. 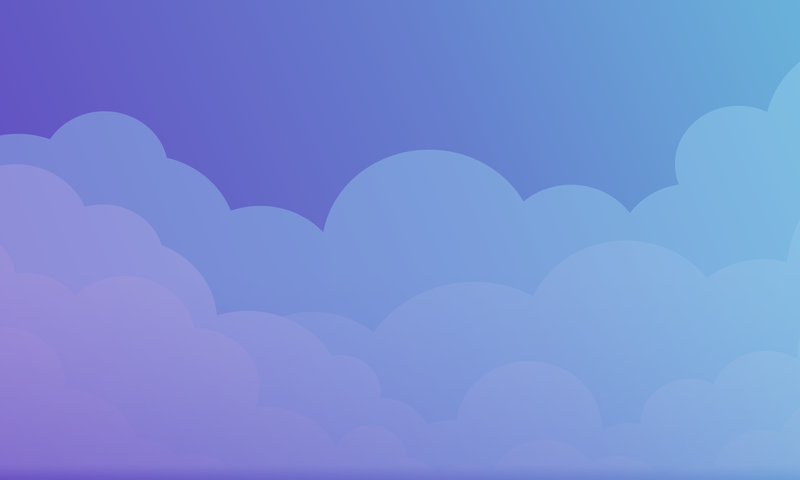 You can either keep it cheap and choose from one of our templates, which we will then customise to your liking, or we can create fully customised websites from scratch. This website is an example of a custom website, but our templated websites look awesome too! Check out our websites page for more info. Content Management System! This is the program used to build your website. We like to use WordPress but have helped on projects using Drupal and Muse as well. Joomla is another popular CMS amoungst web developers, but the vast majority use WordPress. SEO stands for Search Engine Optimisation. It is the process of configuring a website to be found and ranked by Google’s bots. SEO is not an overnight process, if you are promised the number one spot on Google, be highly sceptical. It is likely the company will make you number one in Zimbabwe or for some completely useless search term. We certainly do! Our servers are Australian based and all our support is local. Keywords are the words or phrases you wish to be found for on Google. For example; SEO packages Brisbane, or Search Engine Optimisation (SEO). Your content needs to contain these words a certain amount of times to be noticed by Googles bots. This is why we call it a process and not a task, it takes time to get your website perfectly built for Googles bots. YES! Gone are the days of just simply needing a business card. These days people will go straight to your website to find out information about your business. So your website not only needs to capture the users attention, it needs to serve a purpose. 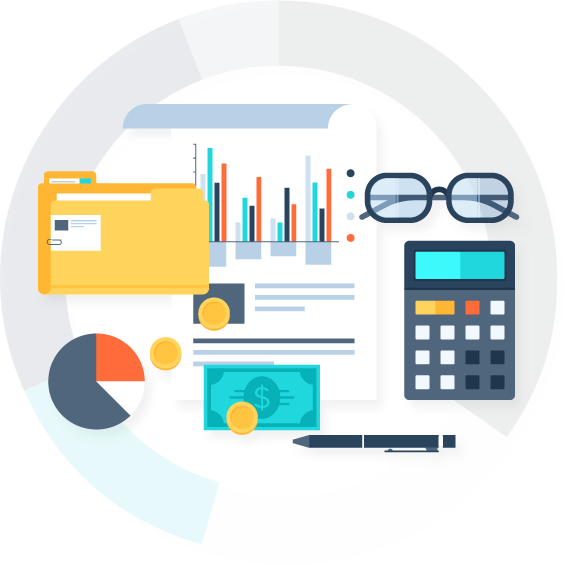 If that purpose is leads, then you need to create funnels, if it is purely information, then you need a website that is easy to navigate to find the right information. There are billions of people on Social Media, and companies like Facebook have highly targetable systems that allow you to pinpoint the right audience. So the quick answer is yes! Social Media can be as important if not more important for businesses, depending on who you are targeting. If you are targeting the over 60’s then it is unlikely you will need social media.